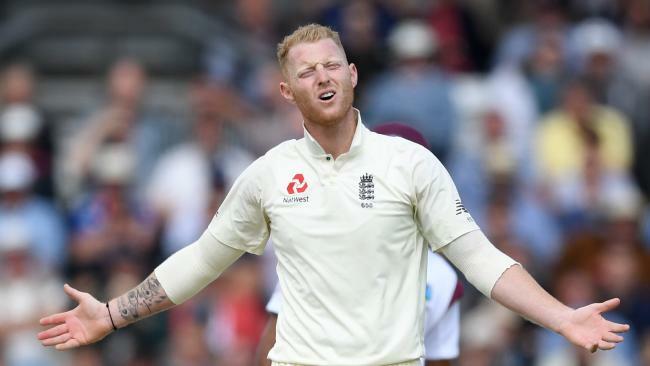 CONTROVERSIAL all-rounder Ben Stokes was included in England's 16-man cricket squad for their Test tour of New Zealand Thursday, while Lancashire batsman Liam Livingstone got his first call up. Seamer Mark Wood returns after struggling with injury, and Ashes underperformers Mooen Ali, James Vince and Mark Stoneman were all retained. But Gary Ballance, Jake Ball and Tom Curran, who were all part of the Australia Test squad, miss out. 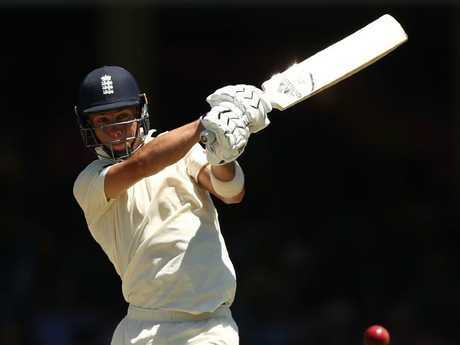 England play two Tests in New Zealand starting in Auckland on March 22 after being thrashed 4-0 by Australia in the Ashes series that ended in Sydney this week. England's Ben Stokes is in the frame for Test selection in New Zealand. In the chastening campaign, Australia record four comprehensive wins - including two innings victories and a 10-wicket triumph. 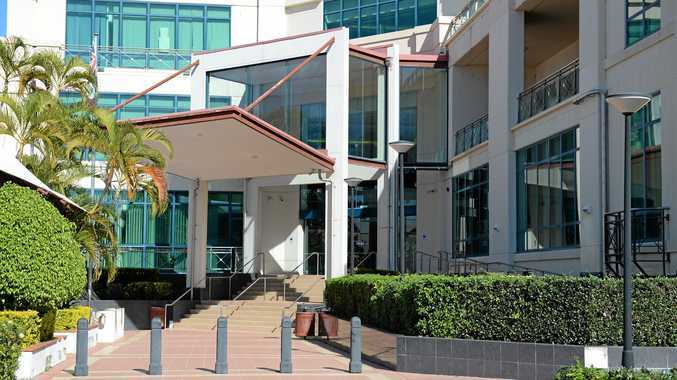 Stokes missed the entire series in Australia after being banned from international duties while police investigate his alleged role in a fight outside a nightclub in Bristol three months ago. He kept his hand in by playing for Canterbury, his New Zealand birth province, for a month, but has since returned home to be with his wife and young family. England selectors said he was in the frame "though his involvement remains subject to any relevant legal or disciplinary developments in relation to the incident in Bristol in September". 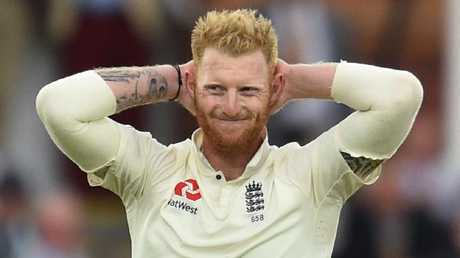 "Should the ECB Board receive formal confirmation that Stokes has either been charged or that he will face no charges, they would convene within 48 hours to make a decision on his availability for the team at that stage," they said. 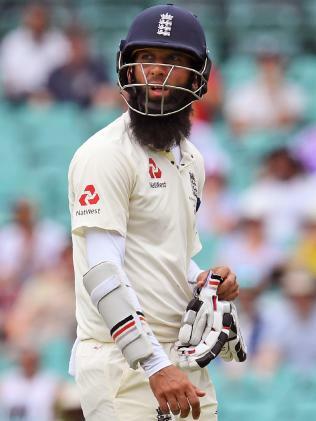 Ashes flop Moeen Ali survived the selectors cut. Livingstone was rewarded for his form with Lancashire, with National Selector James Whitaker saying they had been watching him for some time. "Liam has been a player that we have been impressed with for quite some time, having performed well in the county system with Lancashire and over the past couple of years with the England Lions," he said. "He is a very talented and tough cricketer who has the ideal qualities and character to be successful in the Test arena." Selectors also recalled Durham seamer Wood, who is back in the Test squad for the first time since last year. "After a frustrating period with injuries, Mark is now back to full fitness and is looking forward to being part of our Test plans," said Whitaker. Tom Curran showed promise in the Ashes but has not been selected for the tour of New Zealand. "He will play a significant part in our forthcoming ODI tour of Australia and we will be paying close attention to his efforts over the next few weeks." England play five one-dayers against Australia, starting in Melbourne on Sunday. From the Ashes Test squad, Yorkshire batsman Ballance, Nottinghamshire seamer Ball and Surrey all-rounder Curran all miss out and will return to county cricket. "They are talented players and I am sure their time will come again," said Whitaker. 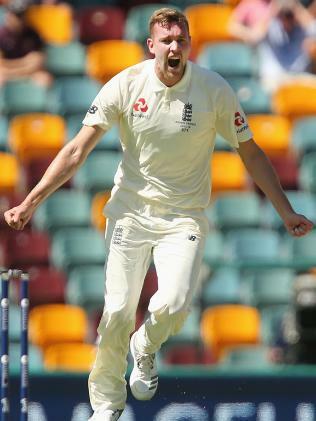 England Bowler Jake Ball has been cut for the tour of New Zealand.